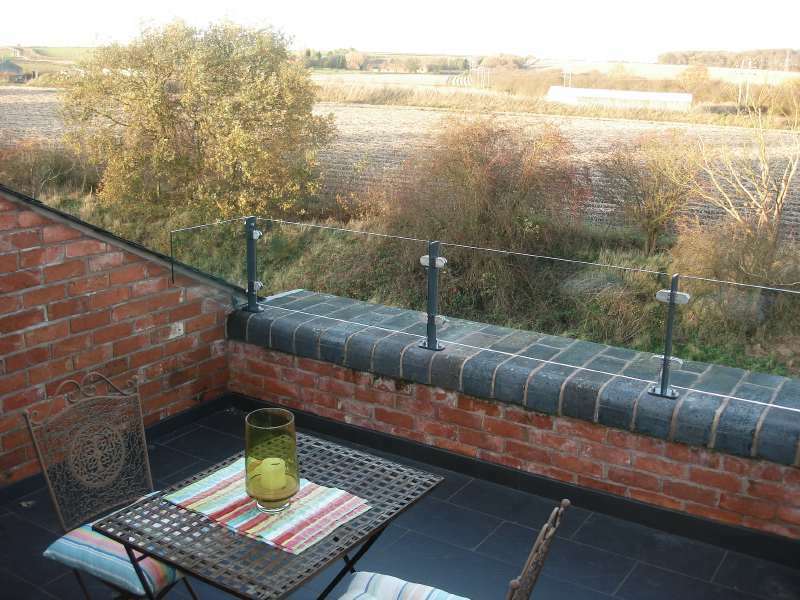 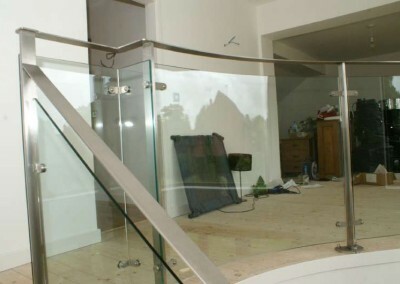 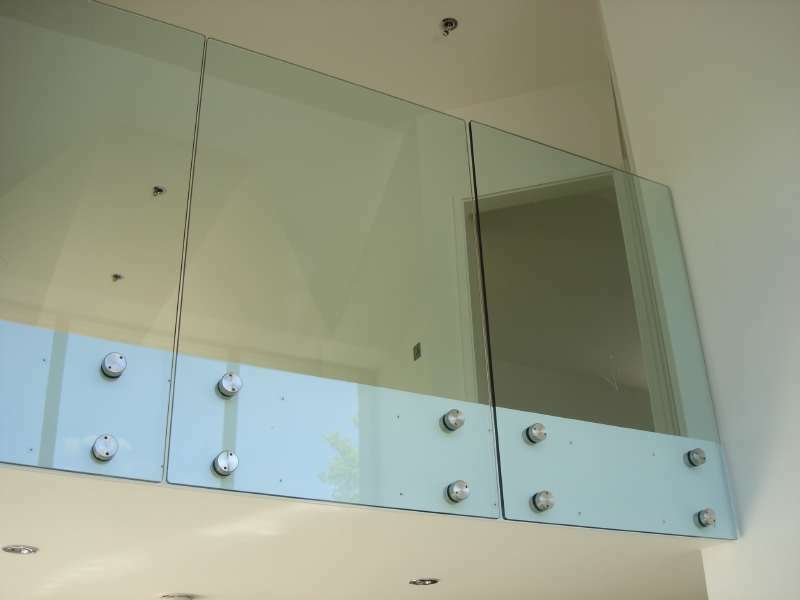 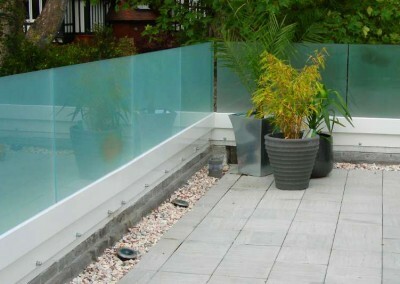 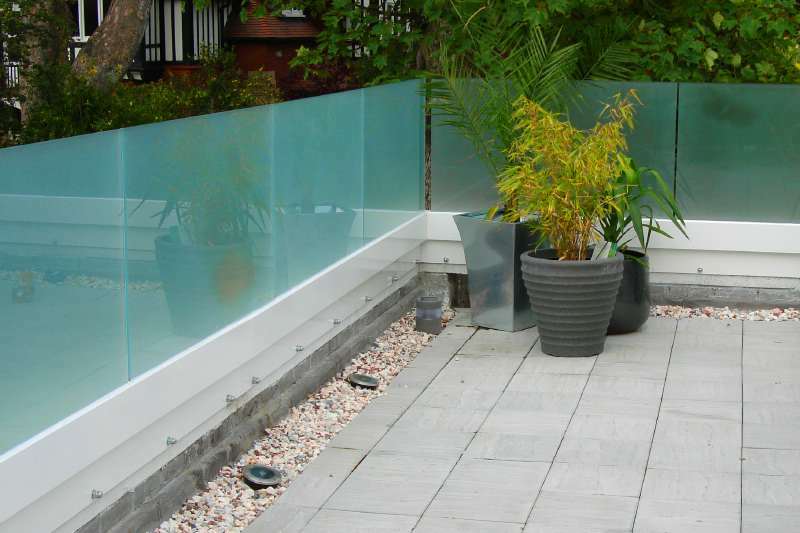 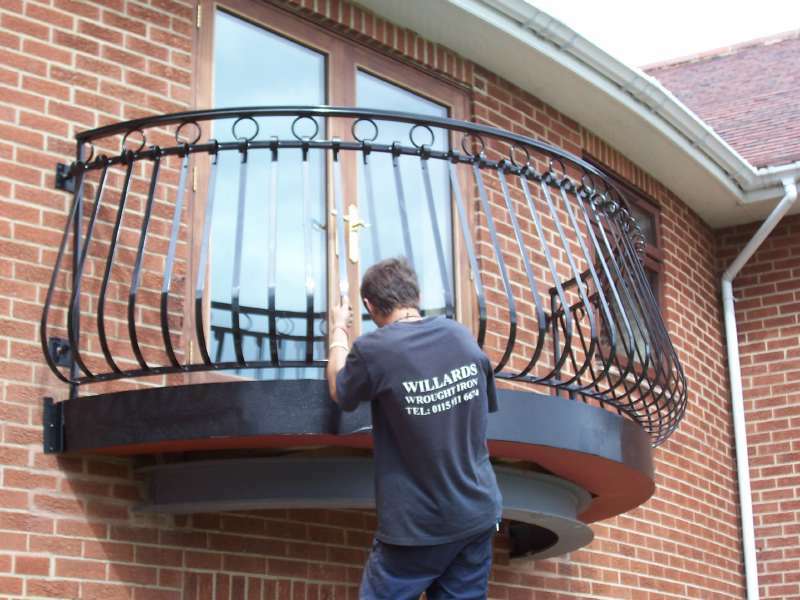 We have a few standard designs of balconies which we have put together most are manufactured to specific requirements from designs by builders and architects. 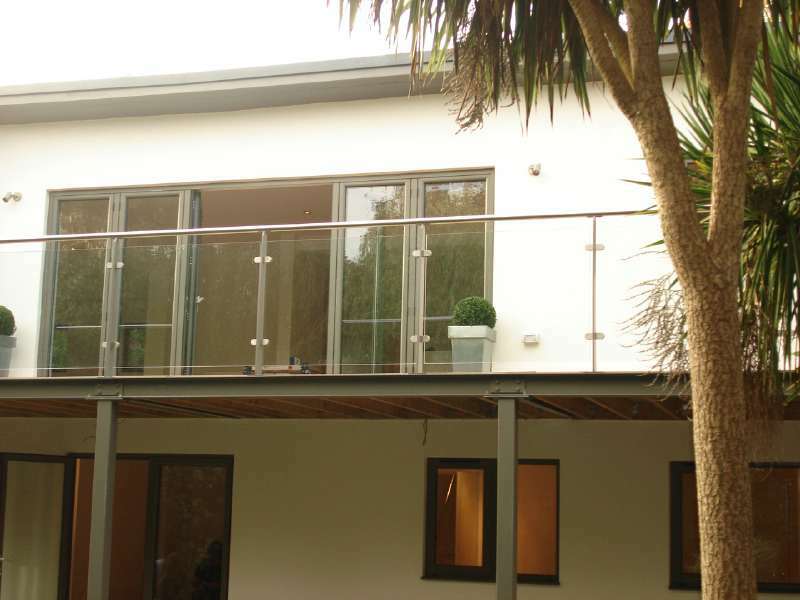 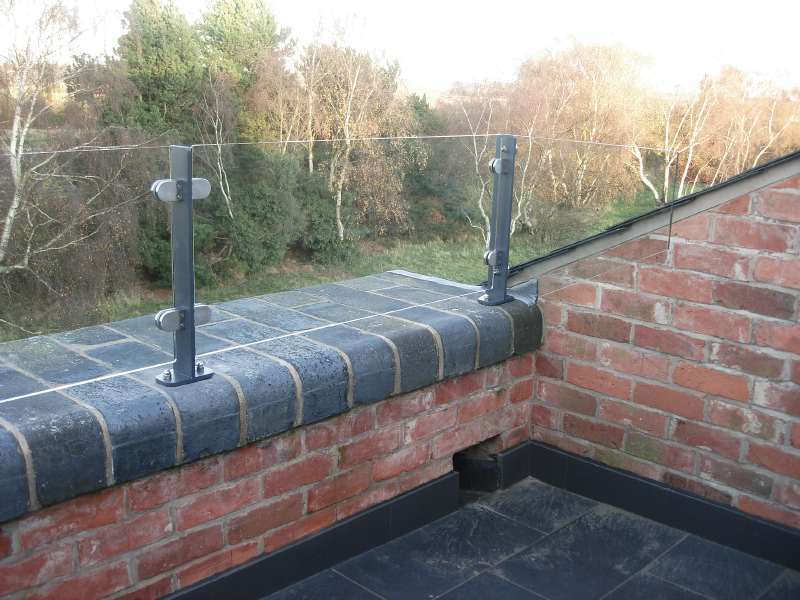 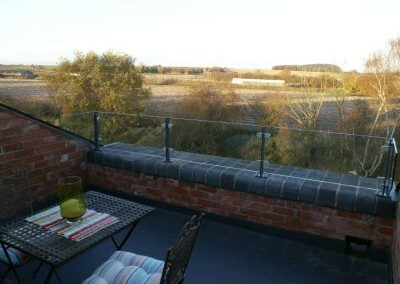 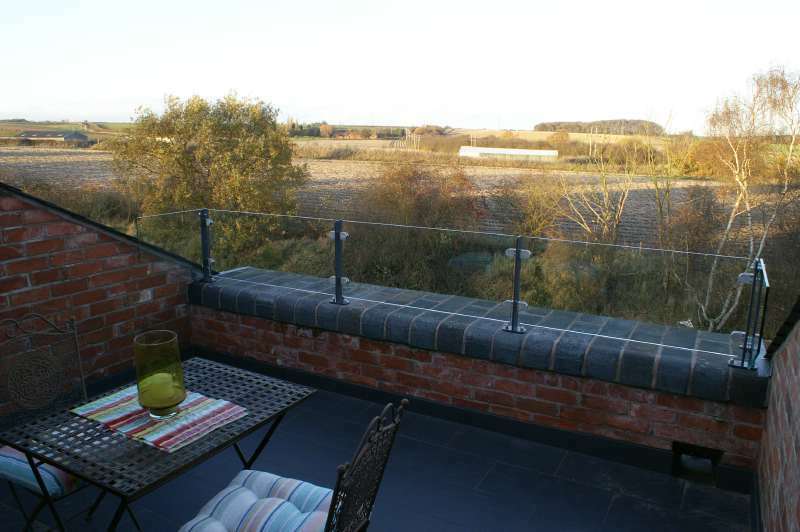 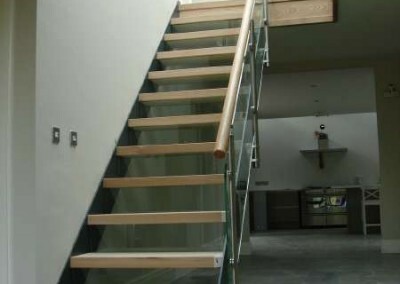 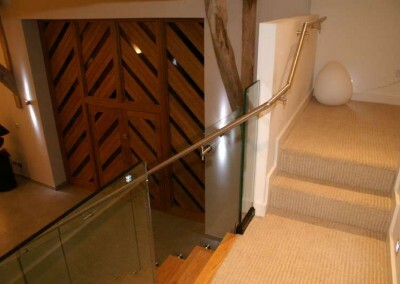 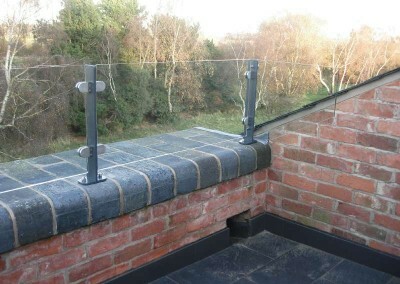 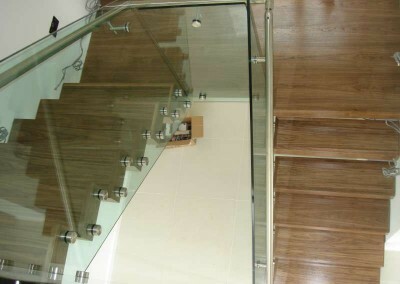 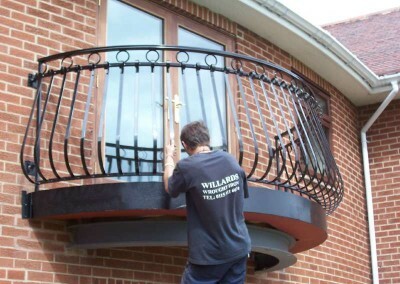 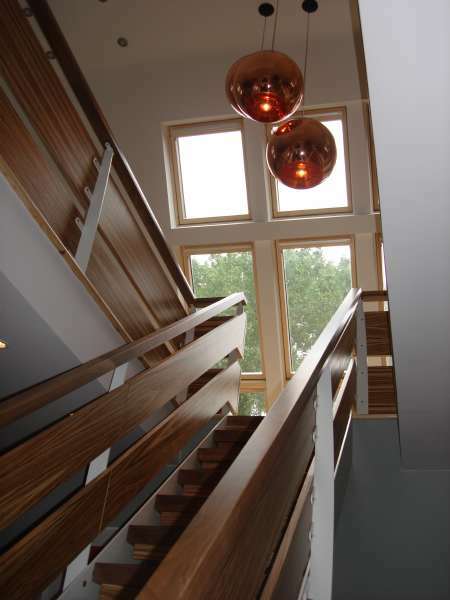 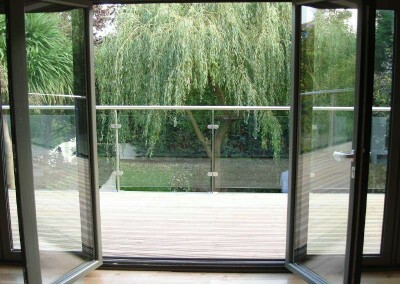 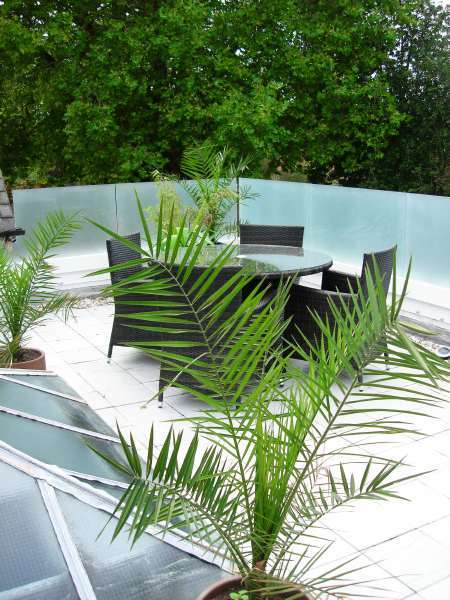 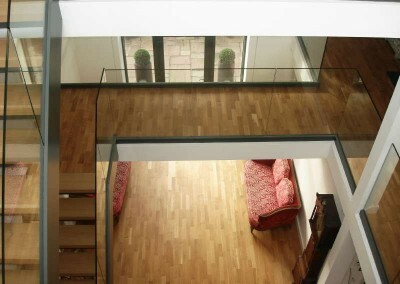 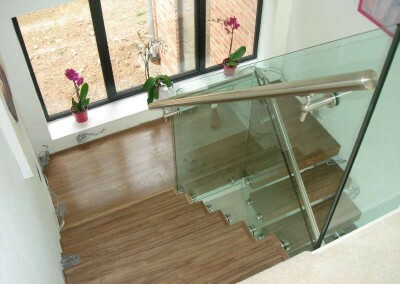 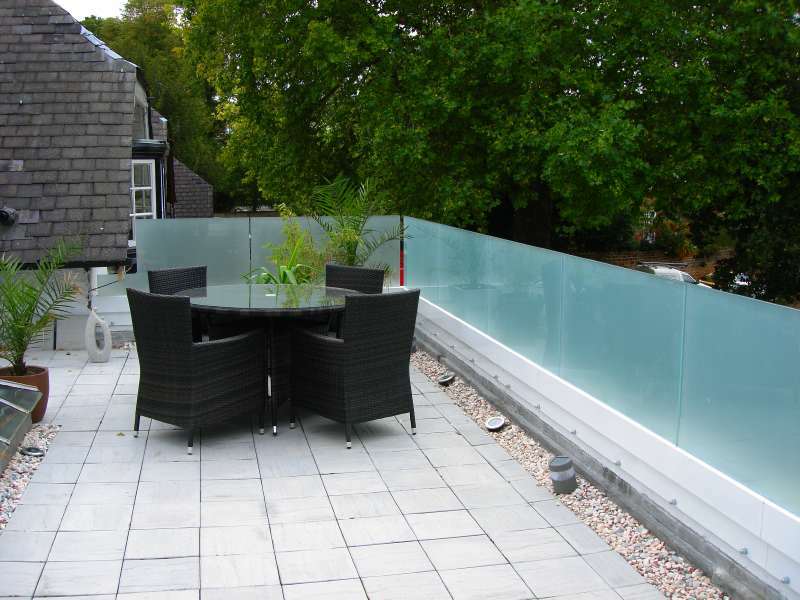 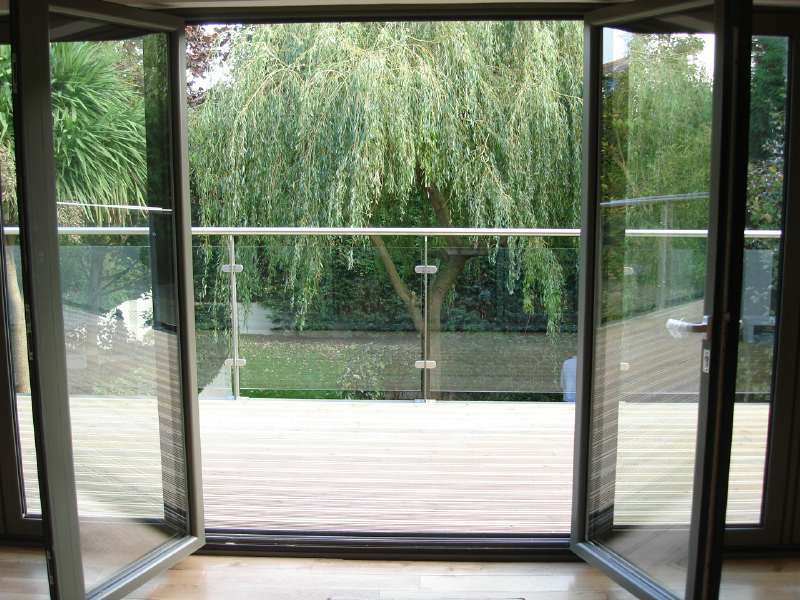 Willards manufacture and install standard balconies and have a range of Juliet Structural balconies for many clients. 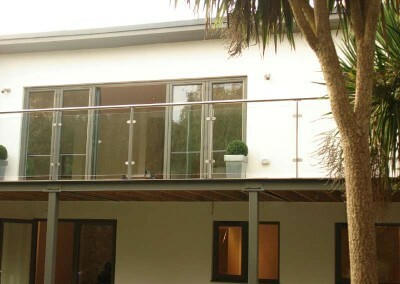 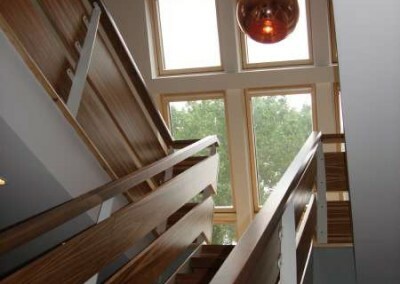 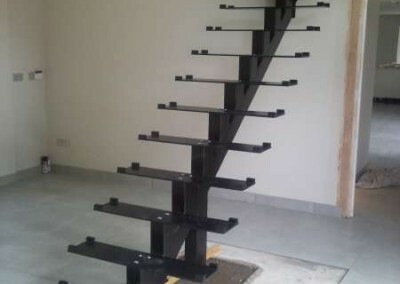 Whether it is a single balcony for a house extension to multi balconies installed on a new build project. 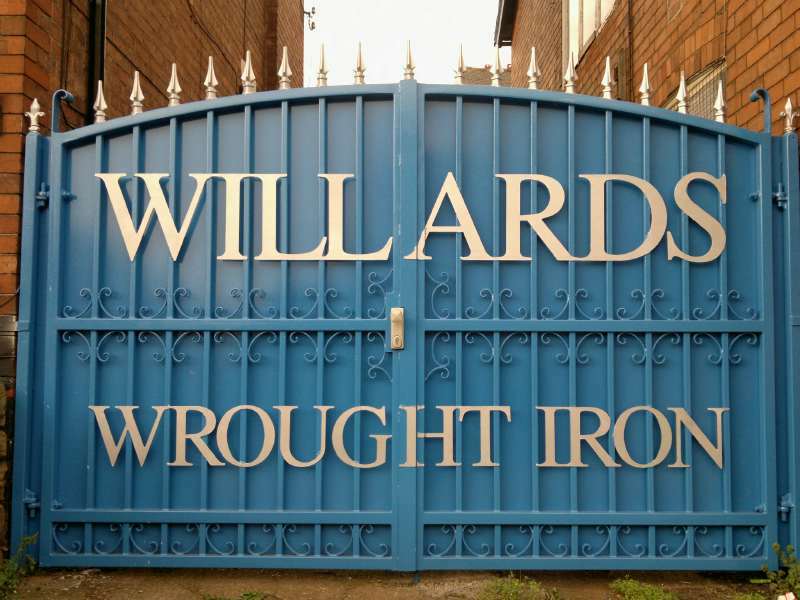 We now design manufacture and supply multipurpose sports courts to meet all our clients’ needs whether they require a five a side court basketball court to our full multi court galvanized and powdered coated to any colour required. 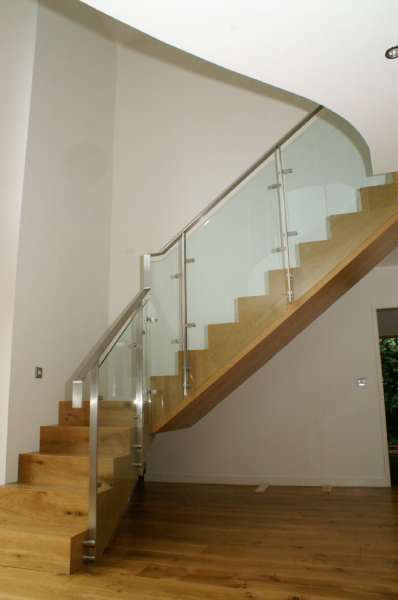 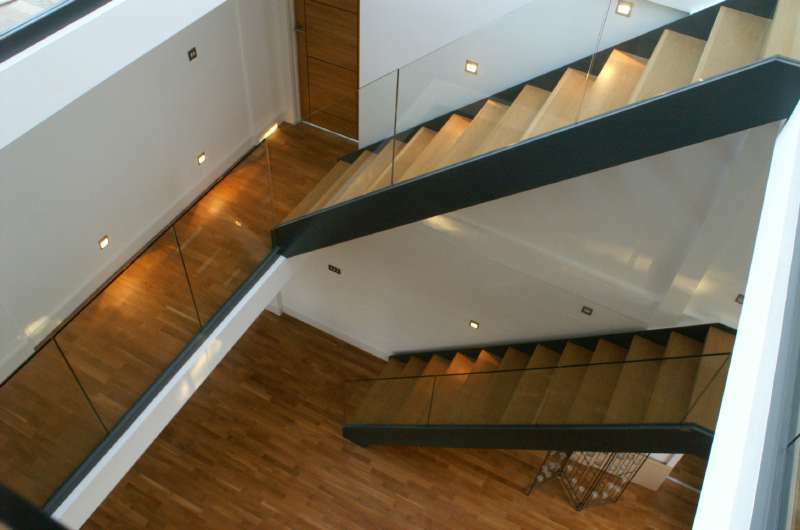 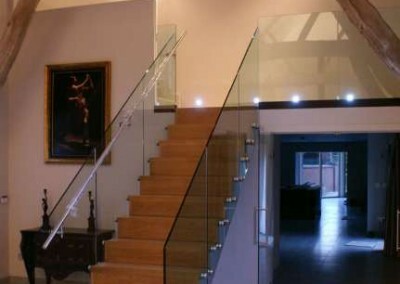 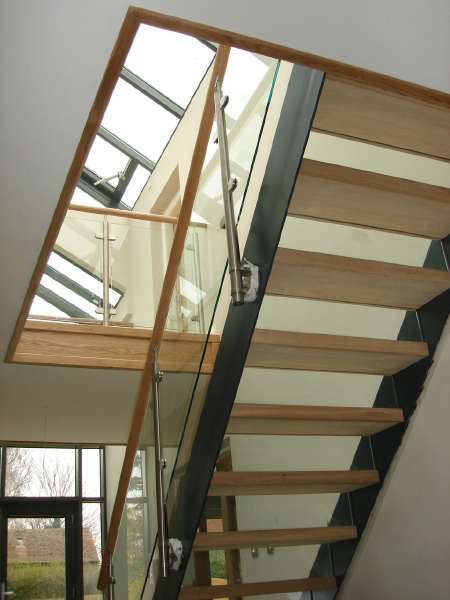 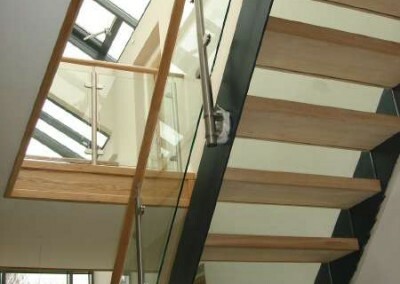 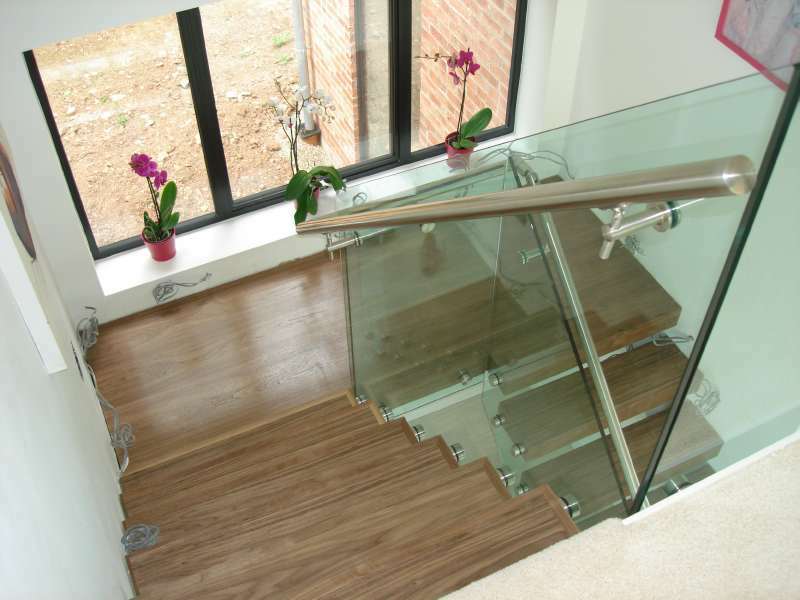 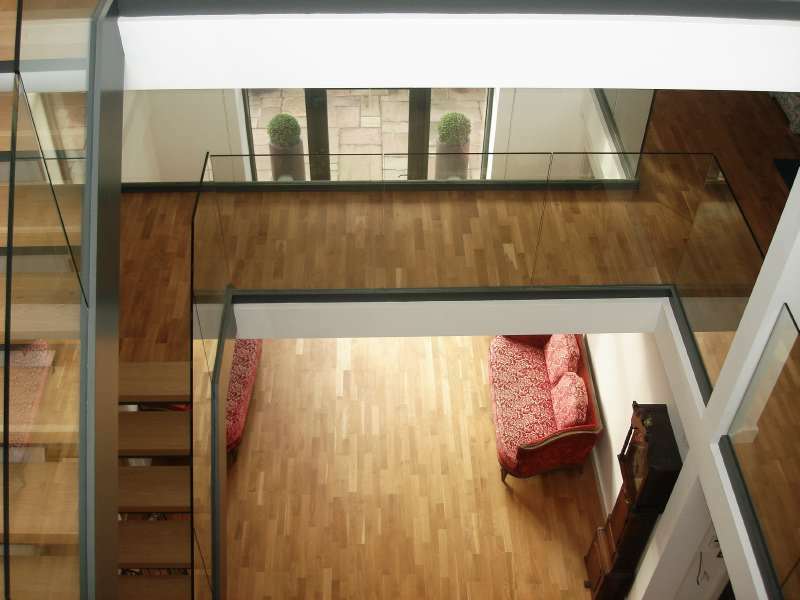 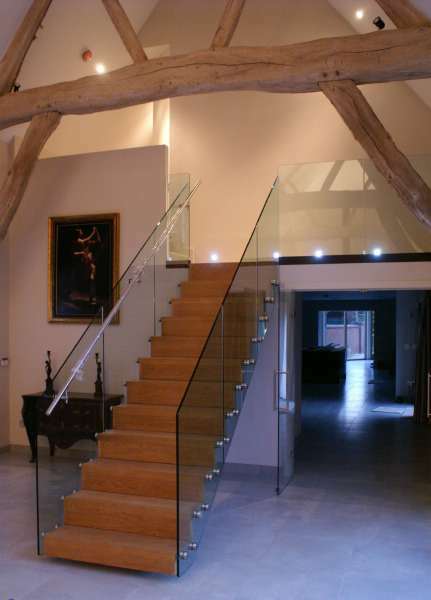 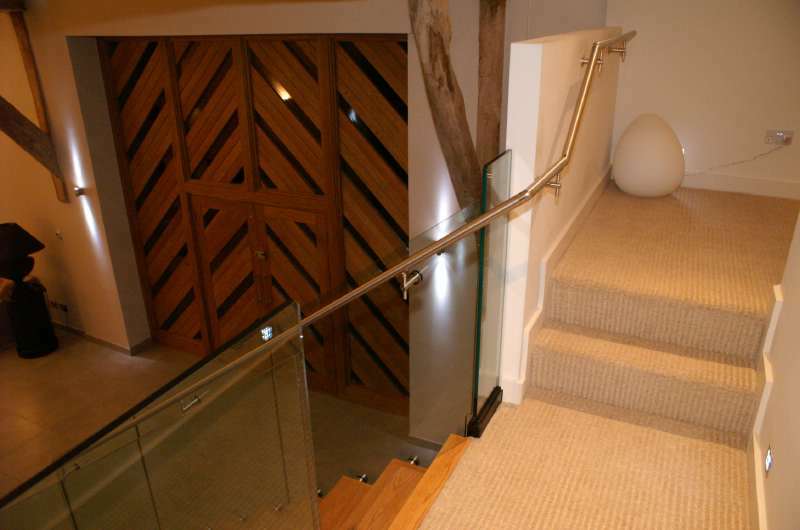 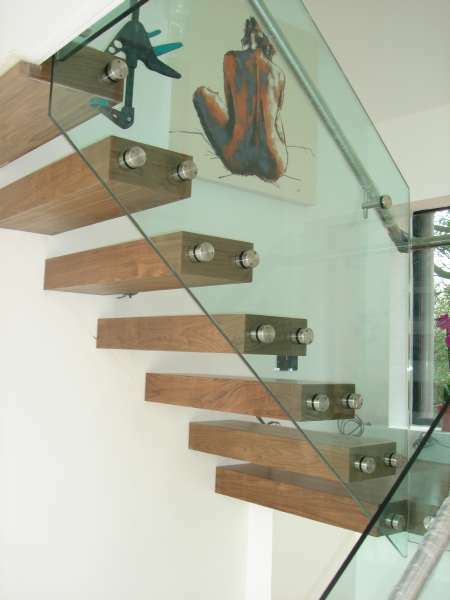 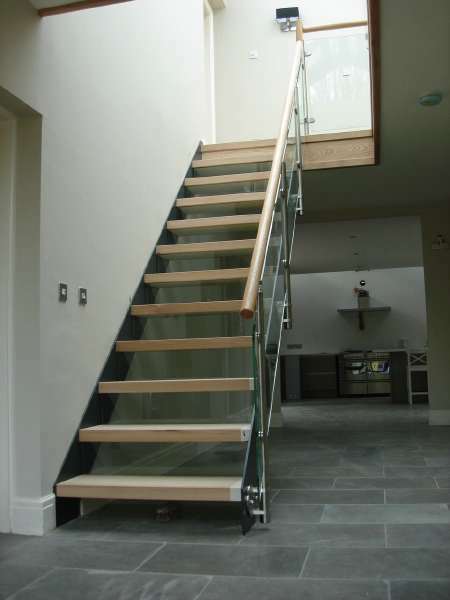 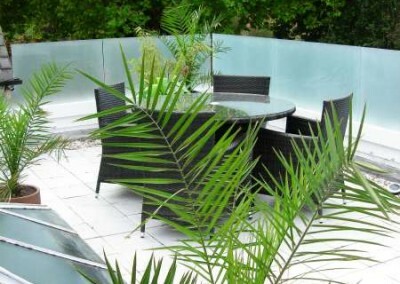 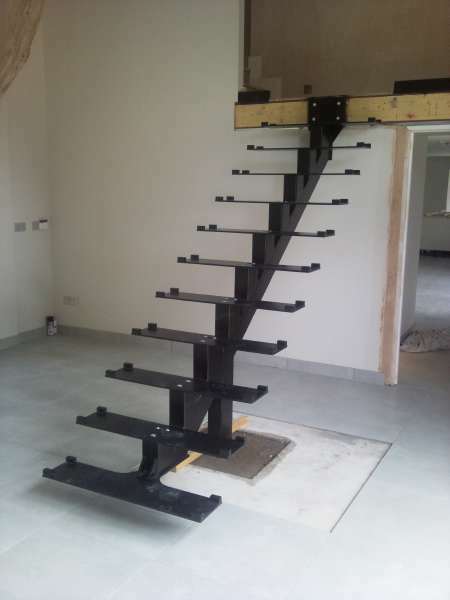 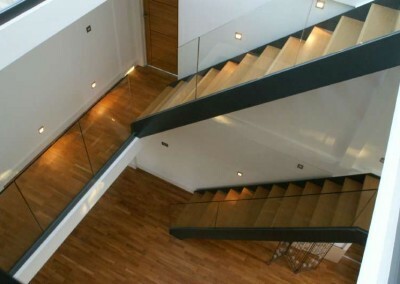 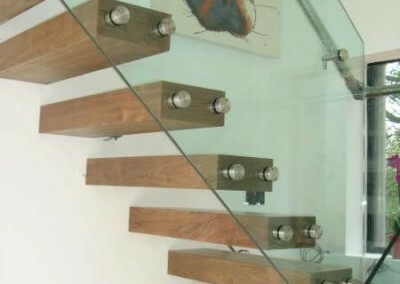 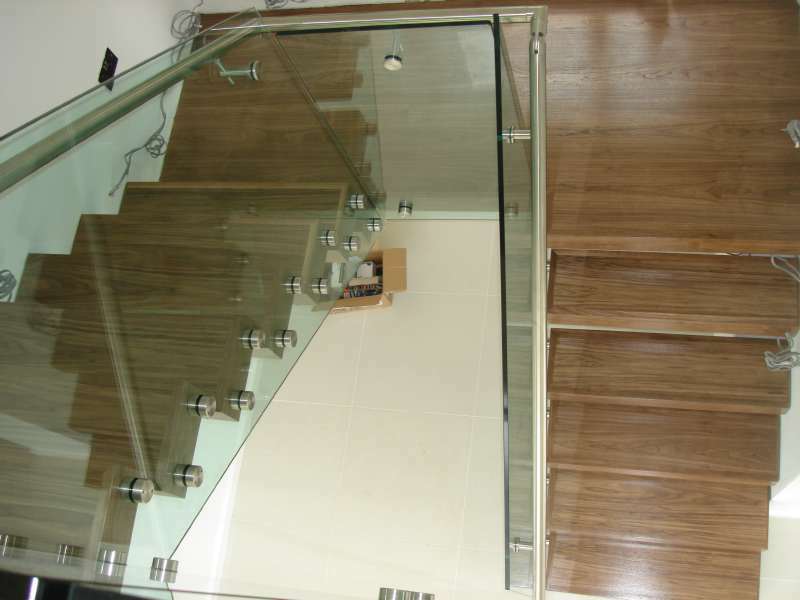 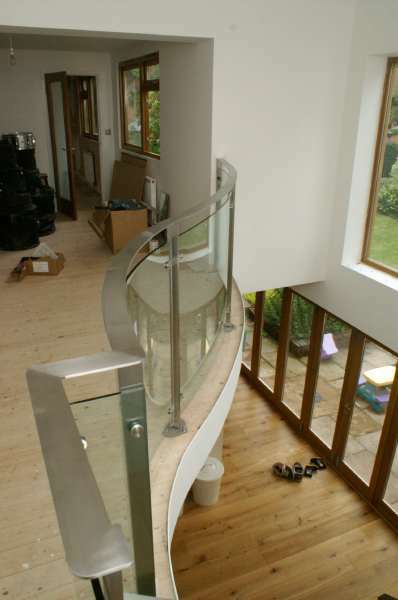 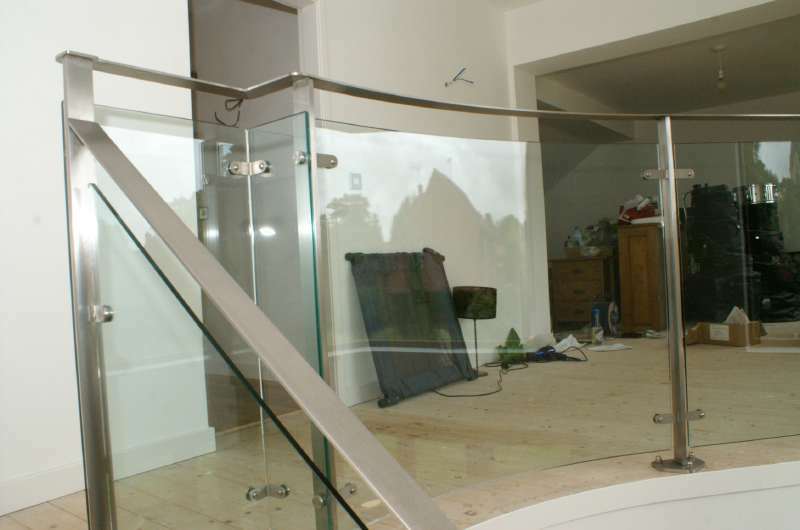 All our products are made to measure and are designed and manufactured to the highest standard and quality, our products use hardwearing materials which ensure a quality product that looks good and stands the test of time.